Here at Gran Luchito we’ve travelled to just about every corner of Mexico and been blown away by the variety and quality of Mexican cuisine. Here’s our list of the top 10 best restaurants in Mexico from some of the best known to hidden gems. Discover the very best of contemporary and traditional Mexican cuisine. 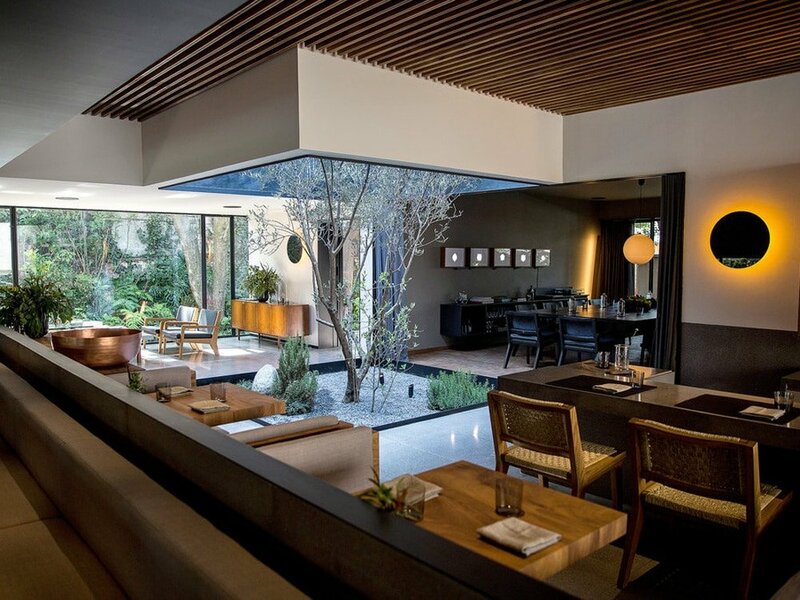 The first stop on our best restaurants in Mexico is Pujol. This high-end restaurant is amongst the favourites of both locals and foreigners, and it has not stopped being considered as such thanks to Chef Enrique Olvera, a man who can guide you through Mexico’s rich culture and history through every dish at Pujol. Even though Pujol’s dishes change every season, you can always try its signature dish, Mole Madre, to encounter the flavours of the indigenous and Spanish gastronomic heritage. Closed on Sundays. One of the main capitals to savour real Mexican gastronomy is, without hesitation, Puebla City. 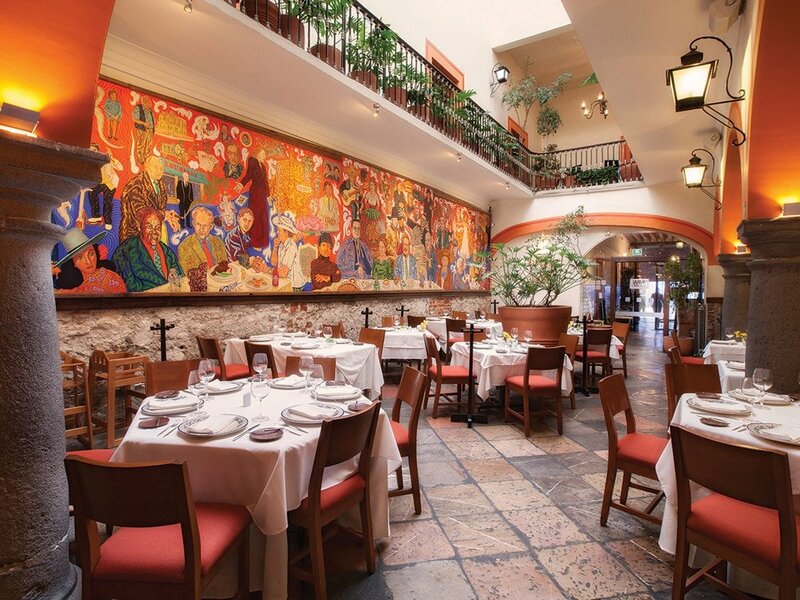 El Mural de los Poblanos is one of the must-try restaurants in Mexico due to its traditional regional cuisine and its authentic ambience. This highly respected restaurant in Puebla offers seasonal dishes, featuring insects (such as grasshoppers and maguey worms), cemitas (the poblano version of Mexican sandwiches), and different types of mole. We were so inspired we came up with our own mole recipe, a bit effort but it’s worth it! The next stop on our best restaurants in Mexico is Quintonil. A well-known restaurant not only in Mexico City, but also nationally and internationally. Headed by chef Jorge Vallejo, Quintonil embodies the freshness of the young, talented new generation of Mexican chefs whilst also representing the best of its fresh and local produce. What makes this place as one of the best restaurants in Mexico, is its tasting menu, which includes crab tostadas with a pinch of herbs and spices, as well as its distinctive cactus sorbet, which will get your palate ready for the next course. While Mexico’s biggest cities shine for its high-end restaurants, some small towns, such as Metepec (in Toluca), flourish with gastronomic hidden gems. 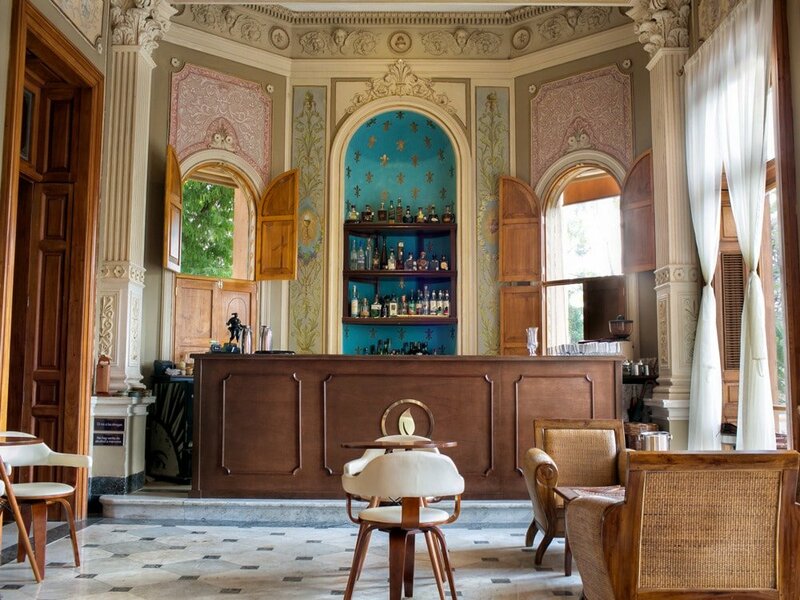 Proof of the former is Casa de la Troje, an unexpected oasis for foodies and wine lovers. Established in a 225-year old adobe house, Casa de la Troje offers a great selection of Mexican wines, while letting you experience different specialities from the diverse regions of the country. When you go, make sure you try the huitlacoche fondue, accompanied by a beet-coconut soup and blue corn tortillas. 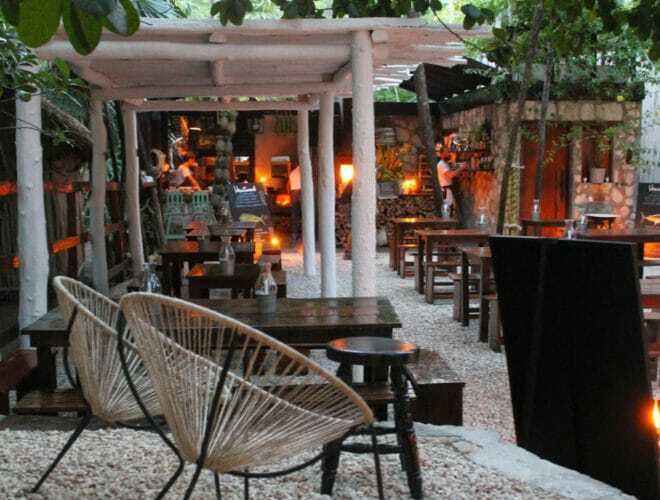 Located in one of the capitals of the ancient Mayan culture, next up on our list of the best restaurants in Mexico is K’u’uk (or “sprout” in Mayan) and notably, it has a spectacular Mexican and Latin American vintage wine collection. 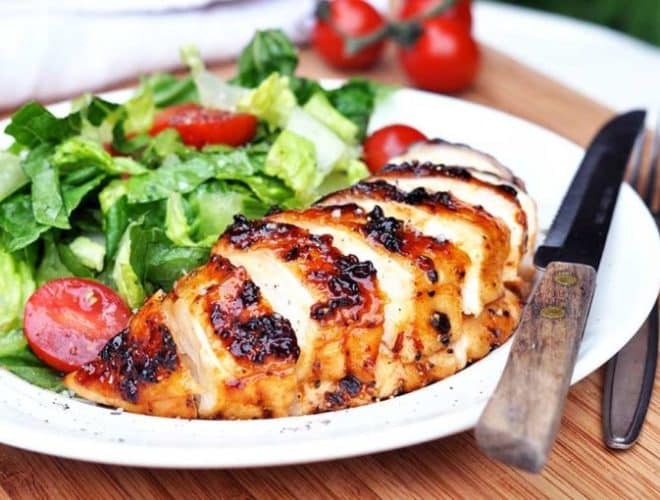 In parallel, its gastronomic offer has authentic regional Yucateco dishes in its menu, which is divided into fixed and samplers that vary each year. Named as one of the best 10 restaurants in Mexico by Wine Enthusiast Magazine, Los Toneles (“the barrels” in Spanish) is a favourite in the Bajío area. Known for its wines, steaks and its Mexican-Argentinian cuisine, this restaurant offers dishes that represent its hybrid personalities, such as the famous steak-stuffed chile ancho and the regional classic enchiladas potosinas. 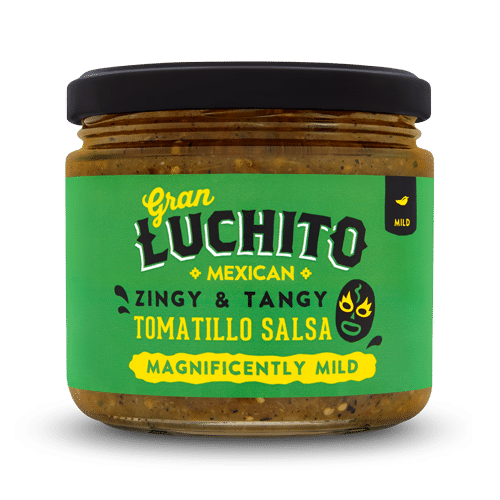 We couldn’t possibly have a list of the best restaurants in Mexico without mentioning Oaxaca – the place that inspired Gran Luchito’s El Capitan to develop our signature Chipotle Chilli Paste! 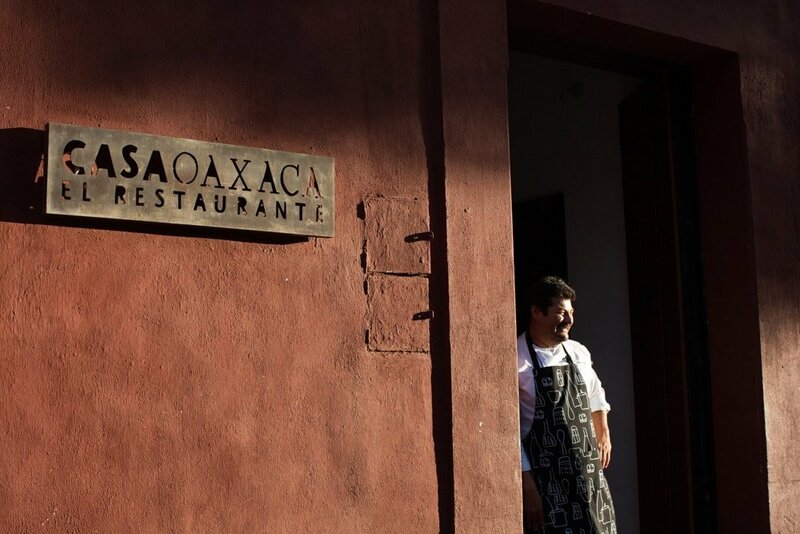 Aroma, taste, and colour are the emblems of Casa Oaxaca, a long-famous restaurant in the heart of Oaxaca City’s cultural and historic district. While each dish represents a classic flavour of the Oaxacan cuisine, Chef Alejandro Ruiz merges the South-East Mexican gastronomic roots with a more contemporary view with dishes such as venison tamales with mole or the rack of lamb in pineapple-and-vanilla sauce. David Martínez and Chef Andoni García run Muelle Tres, a low profile, teeny tiny seafood restaurant in Ensenada. What makes this place unique and one of the best restaurants in Mexico is its locally harvested fish and its traditional crema de almeja (clam chowder), dishes and elements that reflect the cuisine and seafood culture of the Northwest region of Mexico. This well-known place in Jalisco’s capital does not need a posh location or decor to prove it is one of the best restaurants in Mexico. Famous for its traditional birria (a local, spicy goat stew from Jalisco), Las 9 Esquinas is a long-time favourite of both locals and visitors, as well as it is a legendary place in Guadalajara’s all-time gastronomic scene. Finally, our list of the 10 best restaurants in Mexico wouldn’t be complete without El Jardín de los Milagros. It is in the colonial city of Guanajuato where Chef Bricio Dominguez gives new and different interpretations to the Mexican indigenous cuisine at El Jardín de los Milagros (“the garden of miracles” in Spanish). Chef Bricio creates exquisite and audacious dishes, such as its famous thin-sliced octopus glazed with chocolate balsamic, and its classic chalupas with escamoles (the larvae of agave ants). We hope you’ve enjoyed reading about our top 10 best restaurants in Mexico! 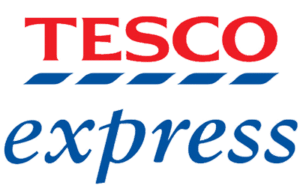 If you travel to Mexico, we would love to hear from you! Don’t forget to tag us #granluchito. Enjoy! 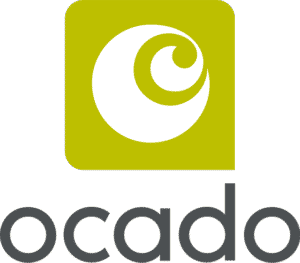 The Best Places to Visit in Mexico in 2019What Is Authentic Mexican Food?